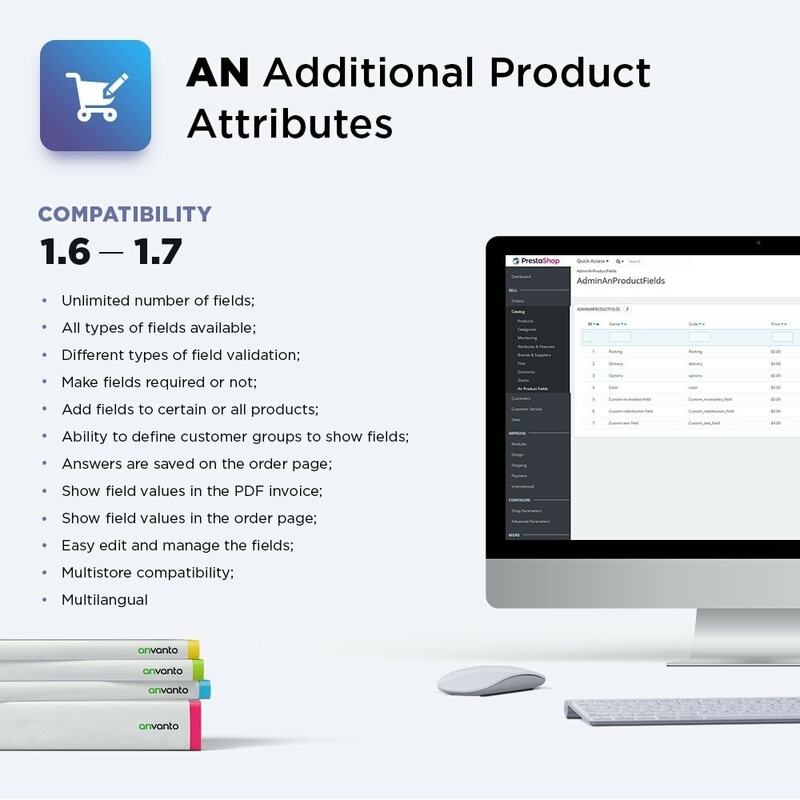 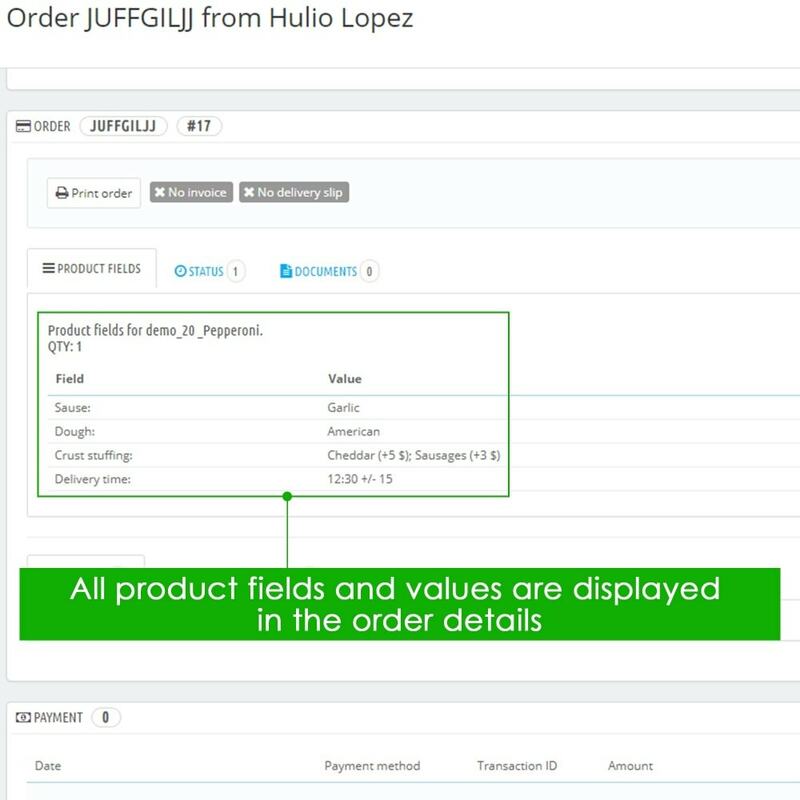 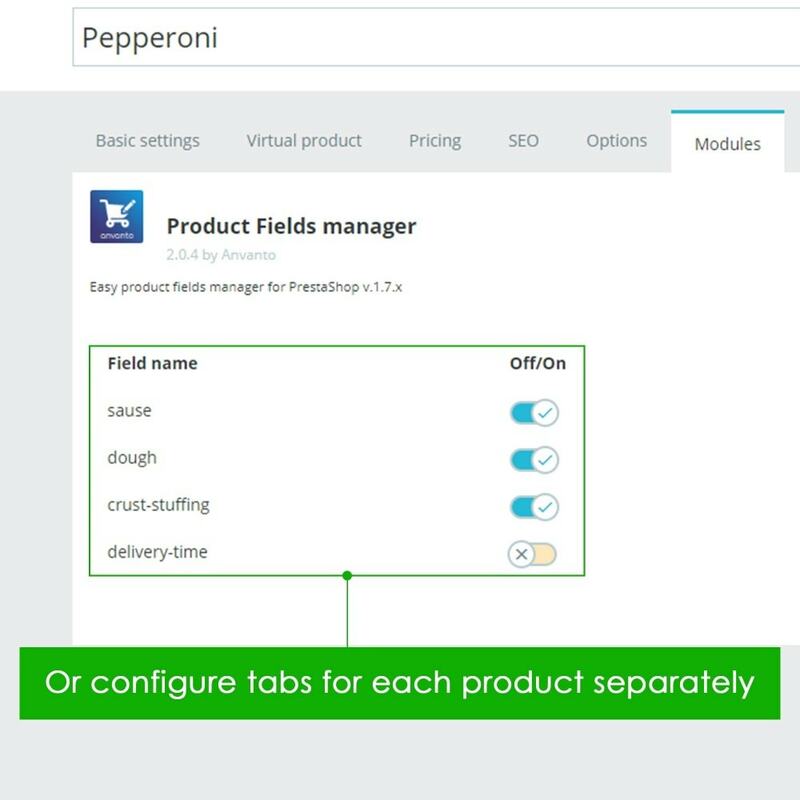 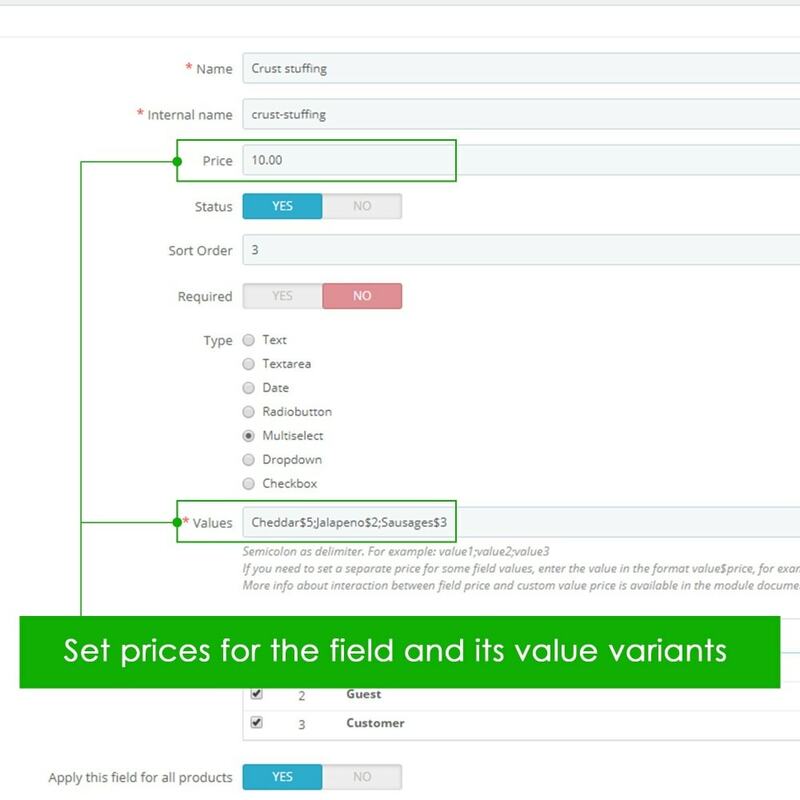 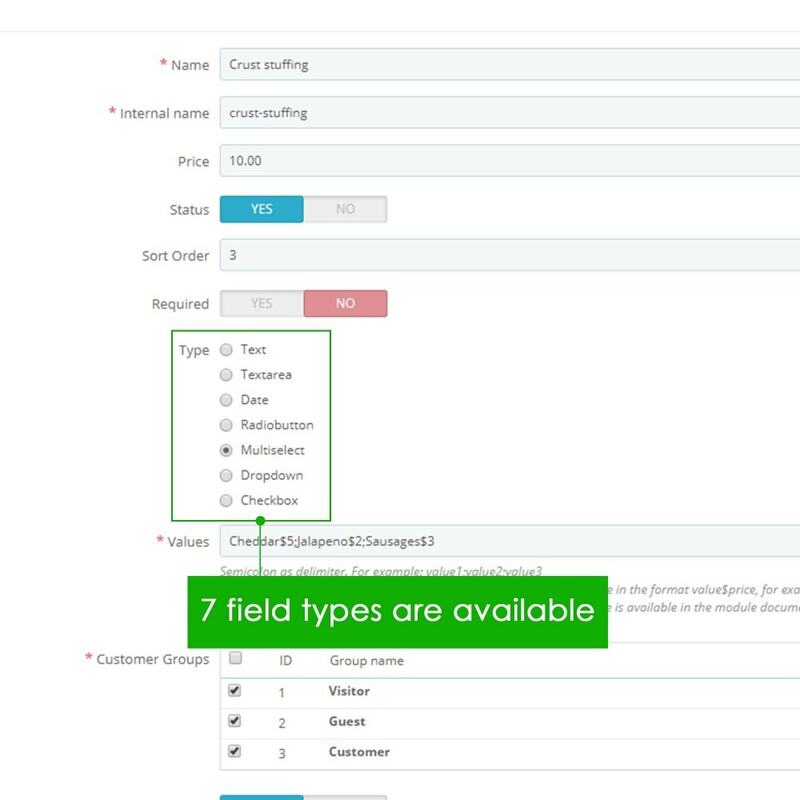 Now, you can easily add custom fields to any product page. 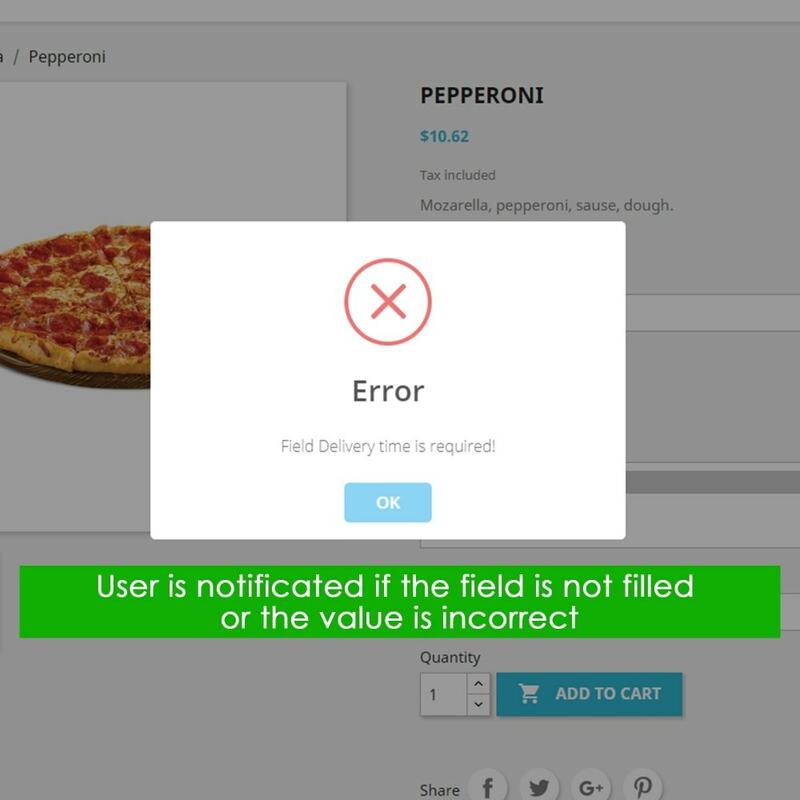 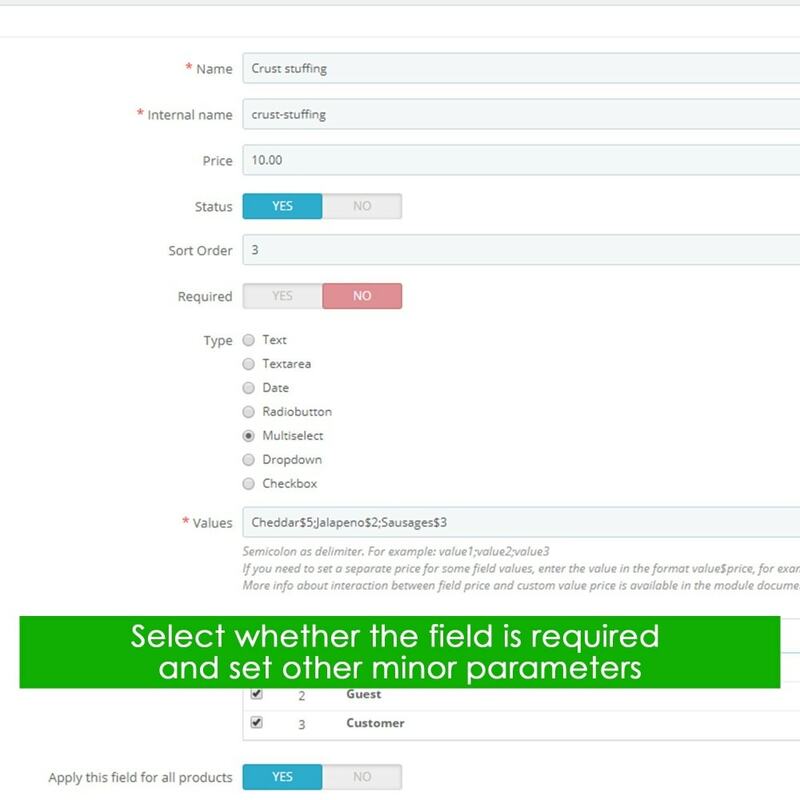 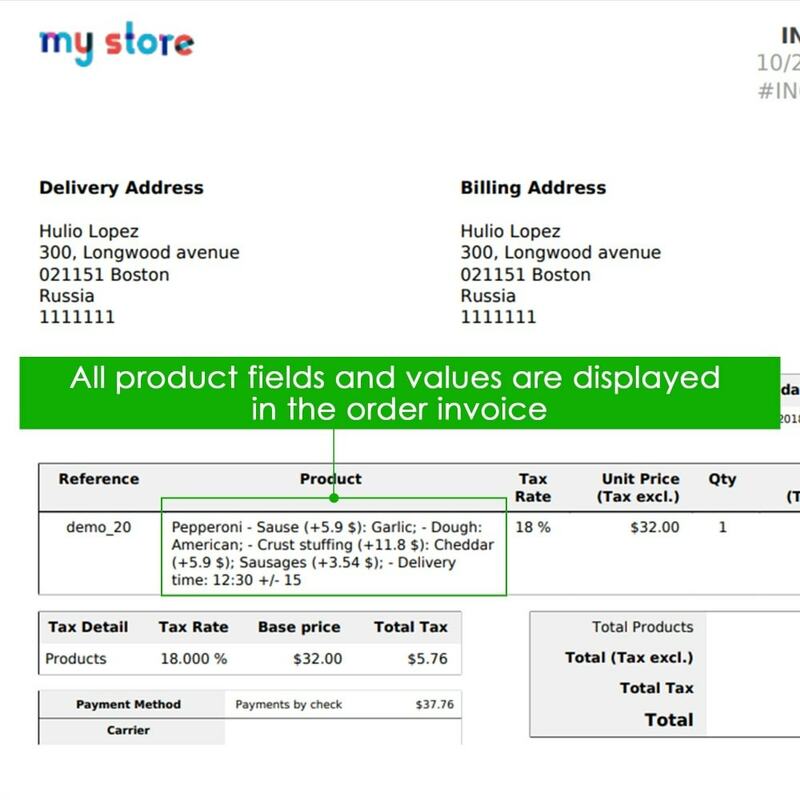 Any type of field – selects, text, radio buttons, date, etc. 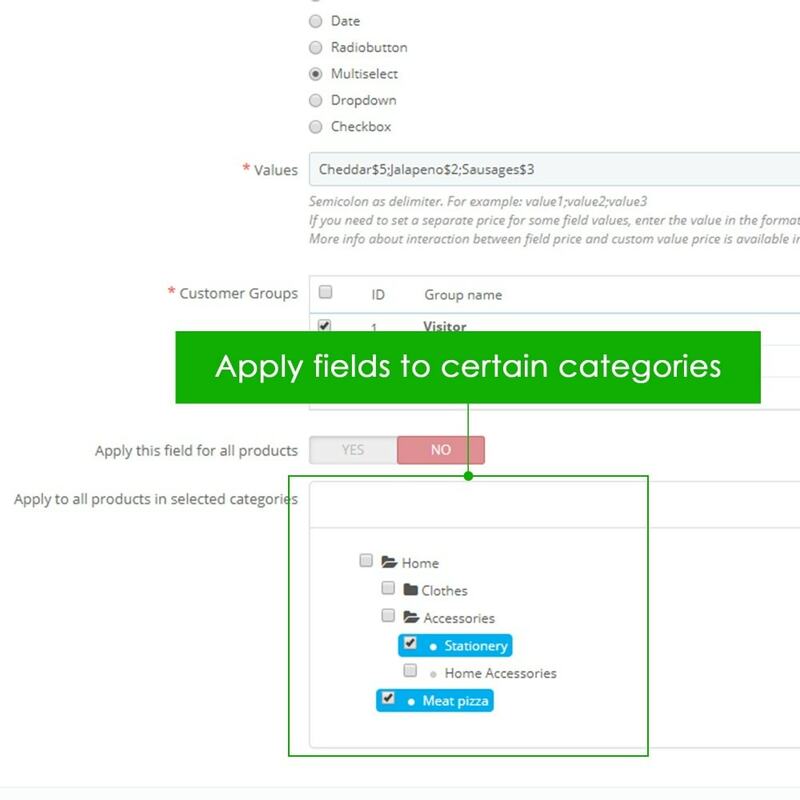 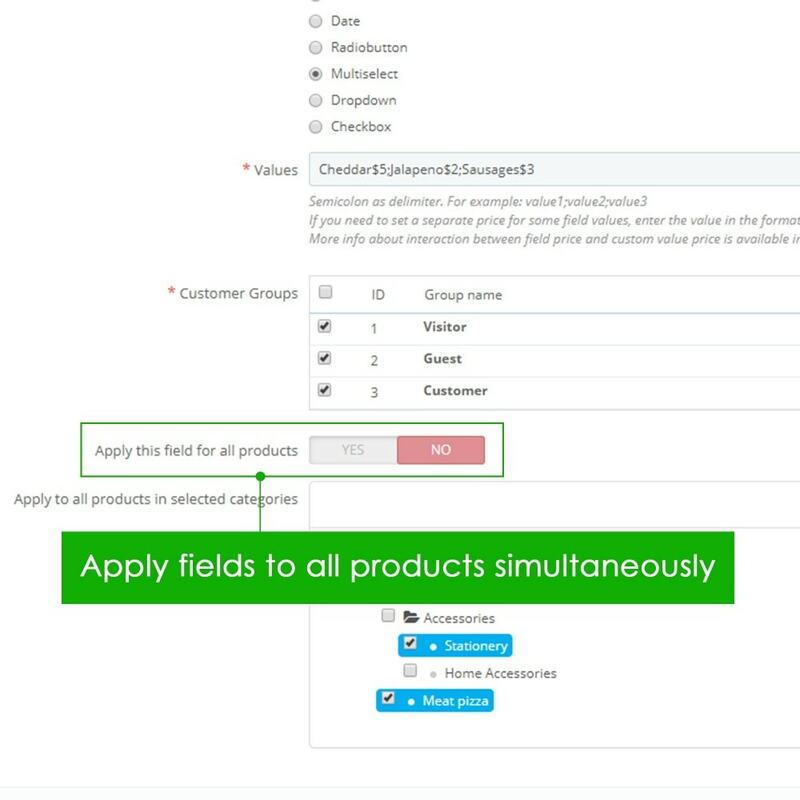 Make them required or not, add validation, add different fields for different languages or shops. 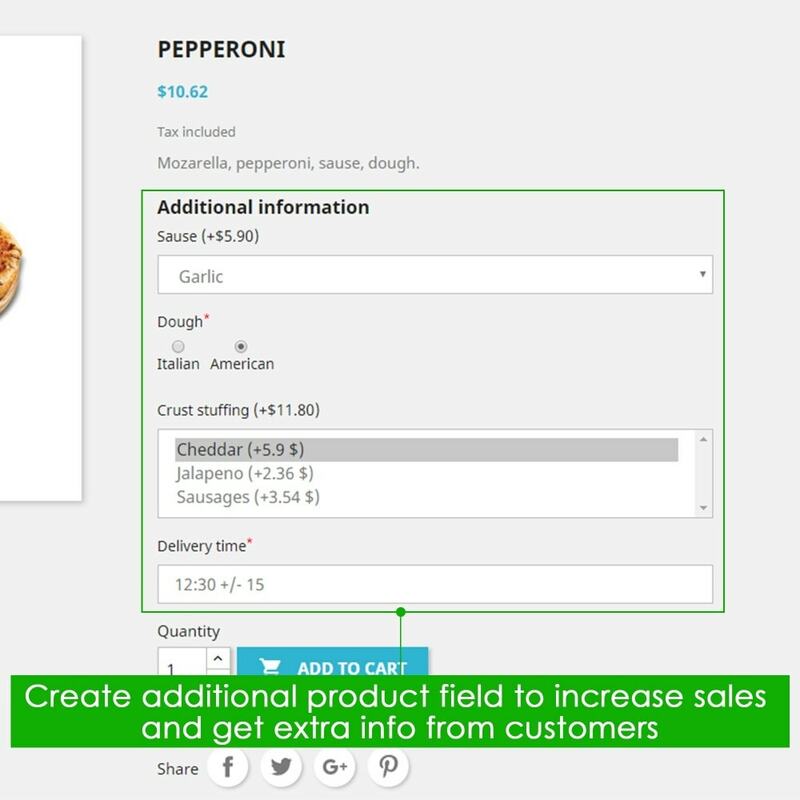 It is really easy to edit and gather statistics from your customer.